This morning at Church in Bethesda we’ll be talking about prayer that cultivates vision in our lives. A component of that kind of prayer is what we’ll call “rhythm.” Rhythm is all about intentionality that becomes part of the daily flow and life of a person. It’s not just a habit, but part of one’s identity… it’s an extension of hope and joy. It’s an expression of relationship with God. Rhythm begins with intention. I want to see and to move. I want to grow and to be. I want my feet to move a certain direction and my soul to dance along in step. 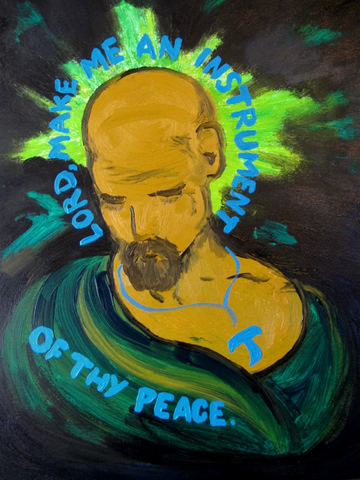 I want to bring sacred space and time into my daily life and envision God’s kingdom in my words and actions. We aren’t wind-up robot toys that God sends chattering across the table top of the world until we fall off and spend our last struggles kicking against the tile floor. We’re invited to enter into God’s movement of grace, light, forgiveness and peacemaking. We are gifted with an amazing invitation to move in a grace-filled rhythm through the years of our life. The Weekly Prayer Intention page here at this site is intended to help make a prayerful rhythm through each week. Loyola Press offers a daily 3-minute devotional. The classic My Utmost for His Highest is online. Did you know that you can follow along with Pope Francis’ monthly prayer intentions? Sacred Space is an amazing online and daily resource. You can find many published prayer books and guides for making a rhythm of daily prayer and devotion. Really, just ask the internet what people are doing for daily, weekly or monthly rhythms in prayer, and see if any of it fits into your faith and life! Make your own! Perhaps it’s time that you spent some effort this week on creating your own daily intention or special rhythm of prayer. What is that spark of desire when you think of your place in God’s kingdom and the Spirit’s movement in the world? What are key words or values for you? What are special images or metaphors for the way you feel God moving in you and leading you into the lives of your neighbors? Last summer I wrote a daily prayer that flowed from my own rhythms of life but also was an expression of how I wanted to shape the rhythms, and it has continued to be a daily prayer for me… “Let me love. Let me learn. Let me serve.” There’s nothing new in that prayer. I didn’t invent any of the words. 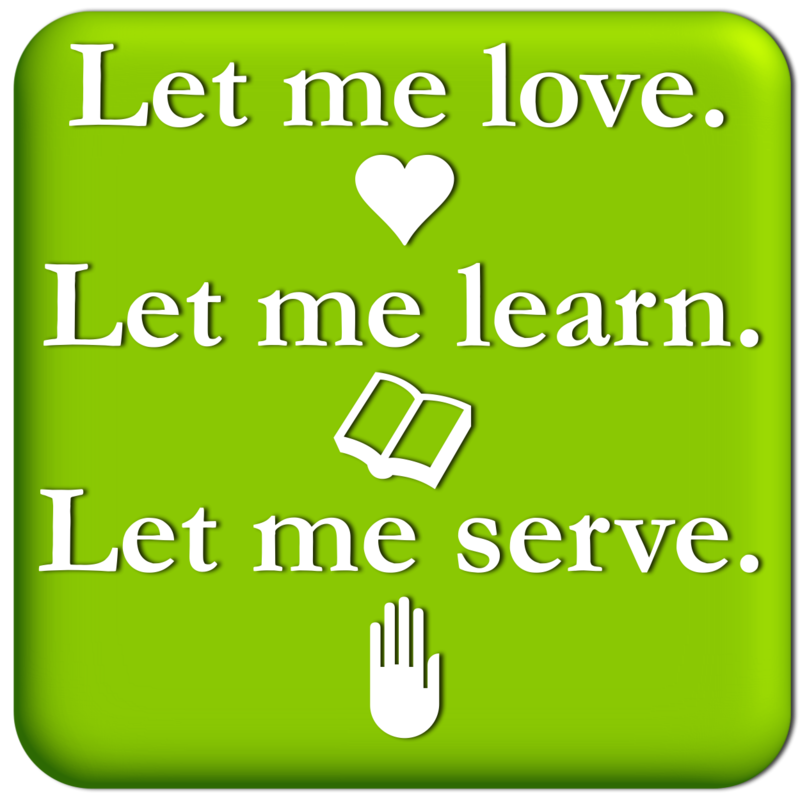 Still… I feel that God calls me to do these three things, to become a person of loving, learning and serving in greater and deeper measures. I hold those intentions close. I let them tap out a rhythm for my words and actions. I try my best to let them lead, in my daily dance. What is your calling? What do you hear? How does God’s love and grace challenge you in making a daily rhythm? This entry was posted in Devotional Thoughts, Prayer and tagged Intention, Intentionality, Prayer, Rhythm.